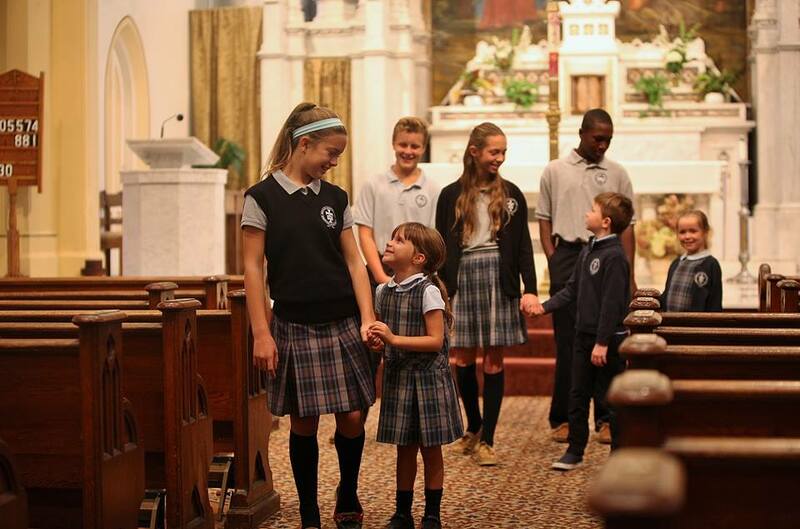 The Immaculate Conception School (IC) prepares students for the future, providing a strong academic curriculum in a welcoming Catholic School Community. With a highly respected reputation for academic excellence and faith based learning, IC serves students from Newburyport and many North Shore and Southern NH towns. Immaculate Conception School offers a structured, supportive and enthusiastic learning environment, where students demonstrate respect and compassion for others and are encouraged to reach their full potential as independent individuals with unique and creative ideas. 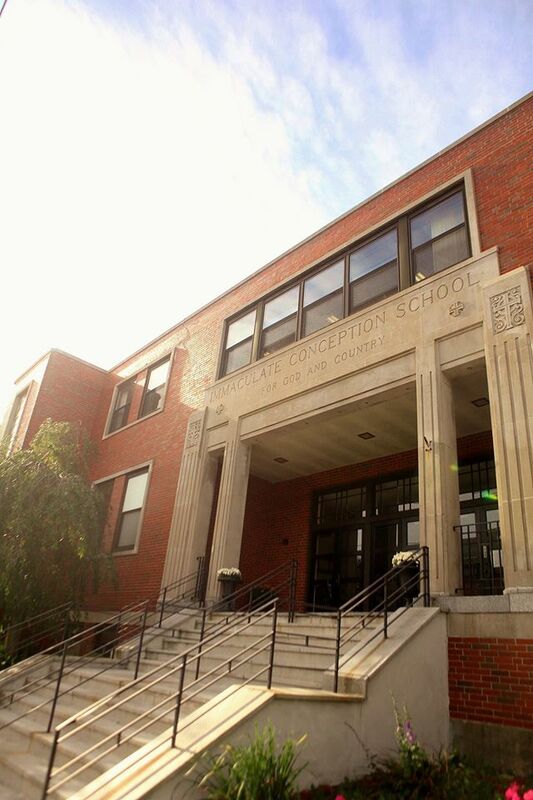 Located in the heart of historic downtown Newburyport, Immaculate Conception School is proud of their strong bond between school and home, providing parents opportunities to actively participate in many exciting school events, field trips, community outreach programs and classroom activities. In partnership with Newburyport.Com, Immaculate Conception School has decided to sell the Newburyport VIP Card as an ongoing fundraiser for the school. Purchase a Newburyport VIP card using the order form on this page, and $10 of your card purchase will be donated to the School. “Our motto at Newburyport.com is Support Local, Shop Small, GO VIP! Support Immaculate Conception School with your VIP Card purchase, help drive business to our local small business owners, and use the VIP Card to enjoy discounts EVERY TIME you visit any of the 180 participating businesses. Purchase one VIP Card for $25 or two for $40 on the order form below and $10 of your order will be automatically donated to Immaculate Conception School.